Jetskin® is a new metallic coating for steel which has been developed by ArcelorMittal Europe – Flat Products. Applied in a vacuum, the process creates an extremely even coating which ensures long-term corrosion protection. 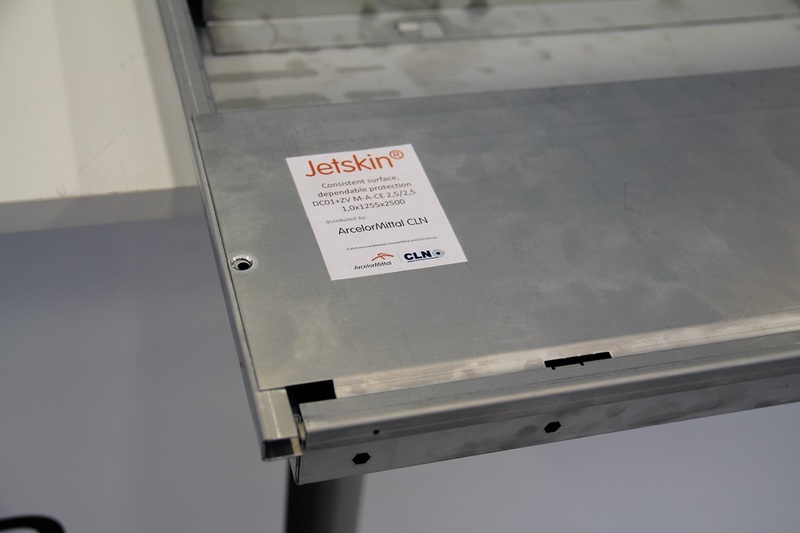 Now Jetskin® is being promoted across Italy by ArcelorMittal CLN Distribuzione Italia – a joint venture between ArcelorMittal and the CLN Group. Unlike other coatings, Jetskin® is applied to the steel substrate in a vacuum using Jet Vapor Deposition (JVD) technology. 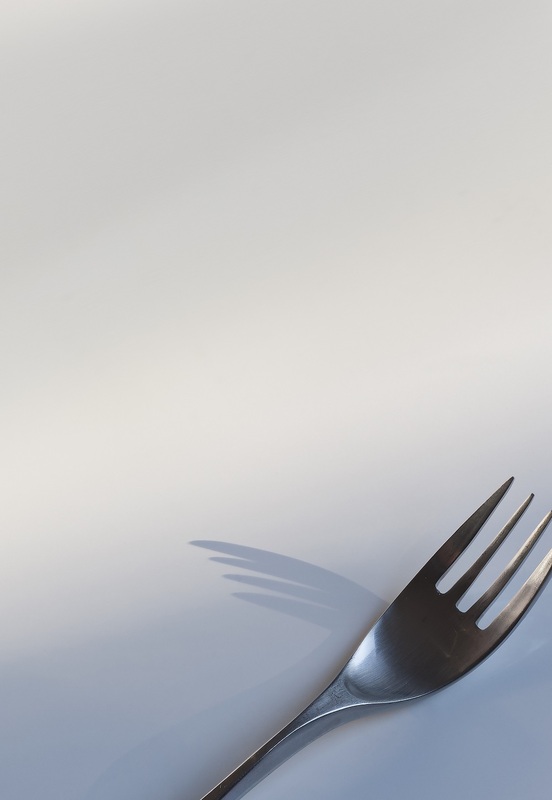 The light, thin coating provides a better surface aspect than galvanised or electrogalvanised material, making it ideal for products such as furniture, electronics, and any other product that benefits from an extremely homogeneous coating. During 2018, ArcelorMittal CLN will hold several Steel Solution Days to highlight the advantages of Jetskin® to local customers. 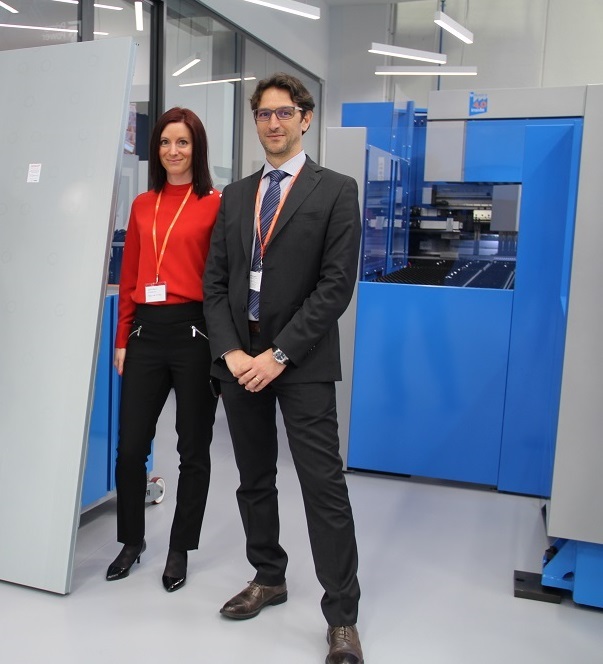 “In April 2018 we held our first event for the year together with Prima Power, an Italian manufacturer of metal processing machinery, and ArcelorMittal Europe – Flat Products,” says Gilles Mirol, head of steel solutions and business development for ArcelorMittal CLN. “More than 100 ArcelorMittal CLN and Prima Power customers attended to see how easy it is to work with Jetskin®. More events are scheduled in Italy during the year.” During 2017, ArcelorMittal CLN held two successful Steel Solution Days to showcase Jetskin®, including one with Prima Power aimed at furniture makers. Jetskin® is a pure-zinc coating which is applied to one or both sides of a moving strip of steel using ArcelorMittal’s unique Jet Vapor Deposition (JVD) technology. Jetskin® provides a homogeneous coating which offers excellent corrosion protection, particularly for indoor applications. The coating process has a significantly lower ecological footprint due to the efficiency of the JVD process. 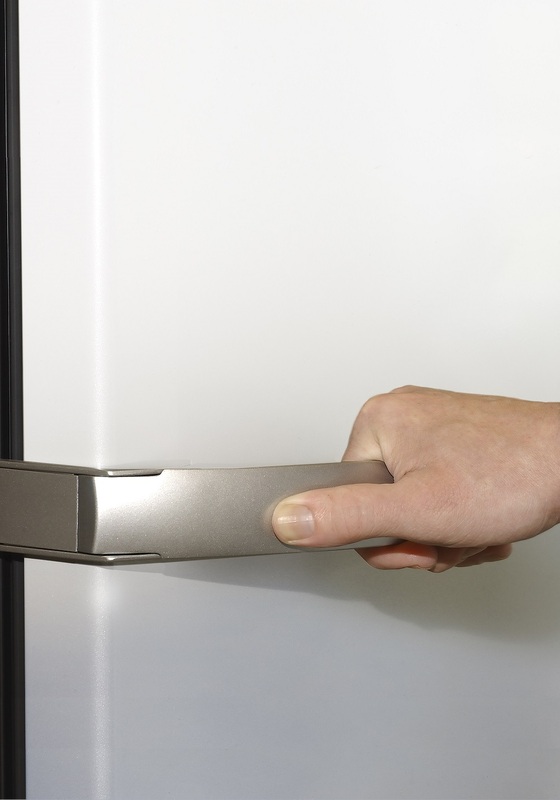 Jetskin® is available on steel substrates ranging from 0.4 to 2.5 mm thick. The coating can be applied to one or both sides of the steel, and in different thicknesses on each. Jetskin® coated material can be utilised in any application where galvanised or electrogalvanised material is currently deployed. Jetskin® behaves better than conventional electrogalvanised steel when it comes to resistance spot welding. ArcelorMittal CLN Distribuzione Italia is a joint venture between ArcelorMittal and the CLN Group, an Italian company active in steel distribution, blanking, engineering, and the stamping and assembly of components for the automotive sector. 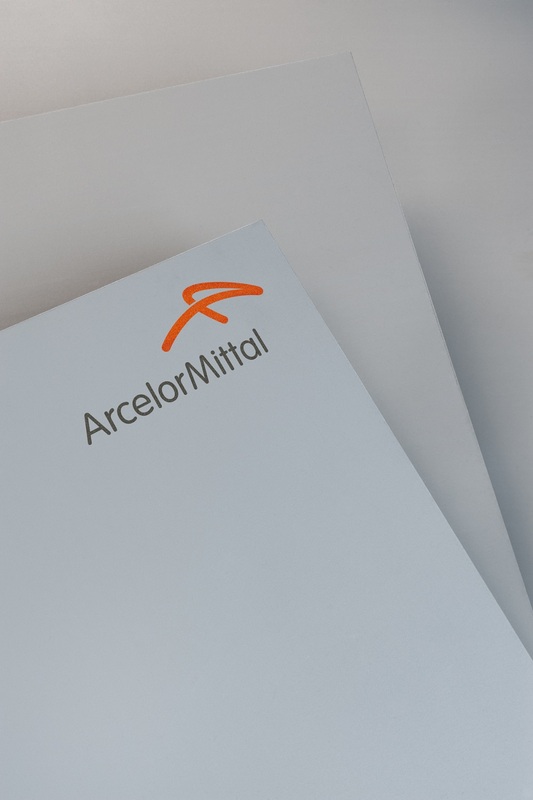 ArcelorMittal CLN was formed to supply ArcelorMittal’s flat steel products to the automotive, domestic appliance, construction, and general industry markets in Italy. As well as steels, ArcelorMittal CLN offers best-in-class service to its portfolio of customers.